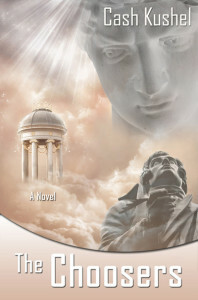 All of Cash Kushel’s books capture the imagination of readers and cover subjects that would be perfect for discussion. 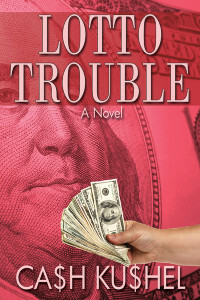 Book clubs can have fascinating dialogue centered around the themes and characters in Cash Kushel’s novels. 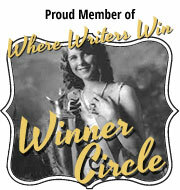 The author encourages members of book clubs to formulate their own questions. But to help matters along this page displays many sample questions. So here are Book Club Questions for all four of Cash Kushel’s novels. We hope you enjoy answering them and that they help facilitate spirited discourse. With cartels growing in strength and developing paramilitary capabilities do you believe that our border crossings are safe from an attack such as the one outlined in this book? Want more questions? 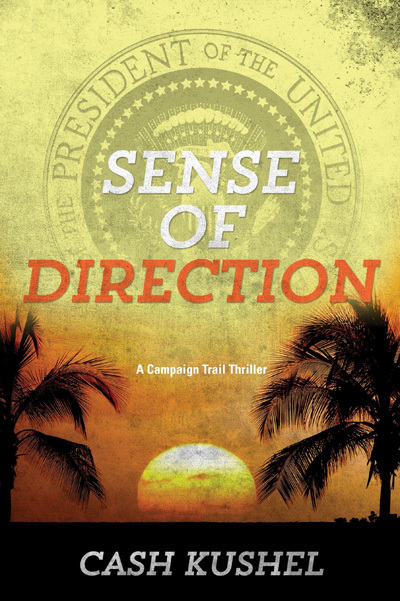 Click on the link below for a printable sheet of questions about the novel Sense of Direction. Was anyone in the room rooting for Pankaj to succeed? If not was it because the author didn’t make the character sympathetic enough, you didn’t find Pankaj to be at all sympathetic, you don’t root for someone who perpetrates a crime, he became too violent and greedy for your liking or some other reason? Want more questions? 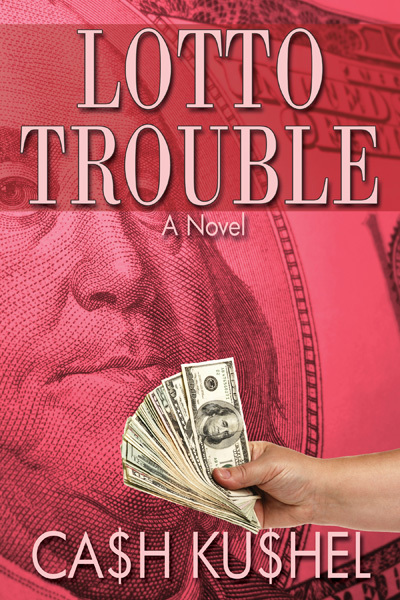 Click on the link below for for a printable sheet of questions about the novel Lotto Trouble. How do you feel about the possibility of existing for all of eternity? of 12 hours of sleep each day be a way to break up the monotony? Want more questions? Click on the link below for for a printable sheet of questions about the novel The Choosers. Stockhammer: Book Club Questions After reading this book have you thought about how you might have character traits similar to Paul Horowitz? Take an introspective look at yourself. Do you stick your nose into other people’s business? How much appetite do you have to interfere in the life of others? Want more questions? 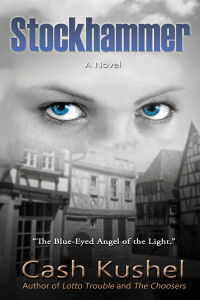 Click on the link below for a printable sheet of questions about the novel Stockhammer. Which One of My Books Is My Favorite? Can You Trust Your Lottery Agent? Life Imitates Art! Is the Presidential Election Cycle Too Long? Must Students Purchase Professor’s Textbooks? K.L. on Must Students Purchase Professor’s Textbooks? karen walker lunettes on Can You Trust Your Lottery Agent? Life Imitates Art!